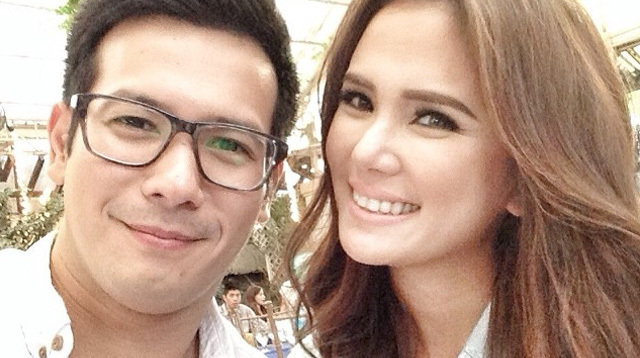 John Prats And Isabel Oli Are Expecting Their First Child! Headlines, hot news, and conversation starters on September 16, 2015! 4 The denim brand Freego finally completed its screening for the #SuperShapeMe Fitness Challenge! The 10 male and the 10 female contestants will now have their 60-day journey to fitness to become the Philippines’ next fitspiration, and guess who’ll help these lucky 20 out! Erwan Heussaff (who was part of the #SuperShapeMe first edition) and basketball star Chris Tiu! Maaaan is it too late to sign up?! Check out Freego's Facebook page for more deets!